2001 Xtreme make it a 3 in a row!!! 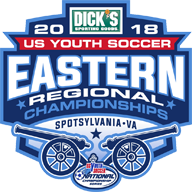 Xtreme will head to the Region 1 Championships in Spotsylvania, VA at the end of June. Good luck girls!